Broad Spectrum Hemp Cannabidiol Extract (aka CBD). RECEPT has the highest CBG content of any on the market. 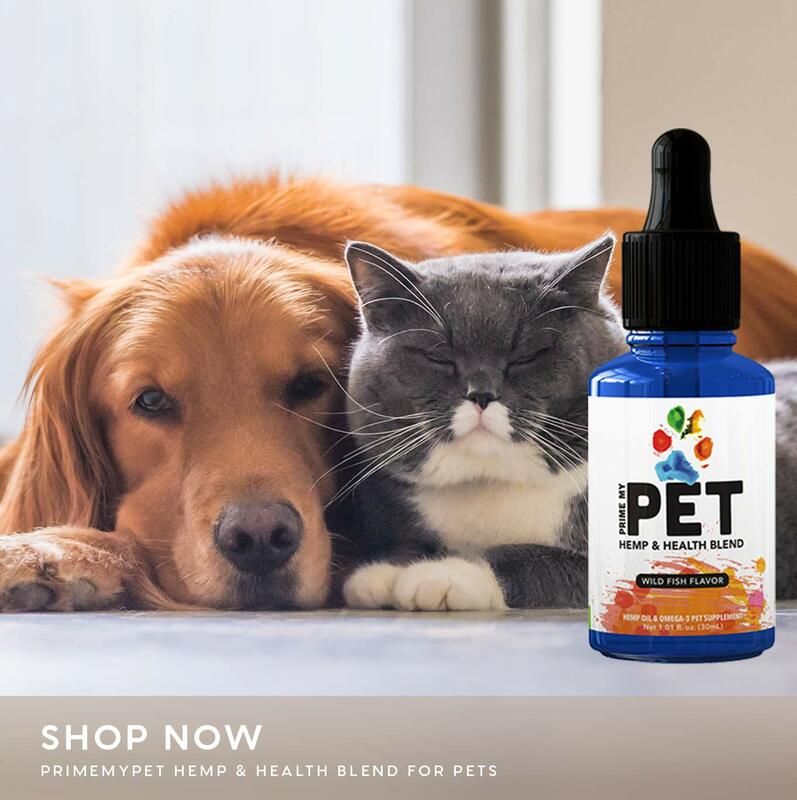 This is a premium, organically sourced phytocannabinoids and poly-terpenes. 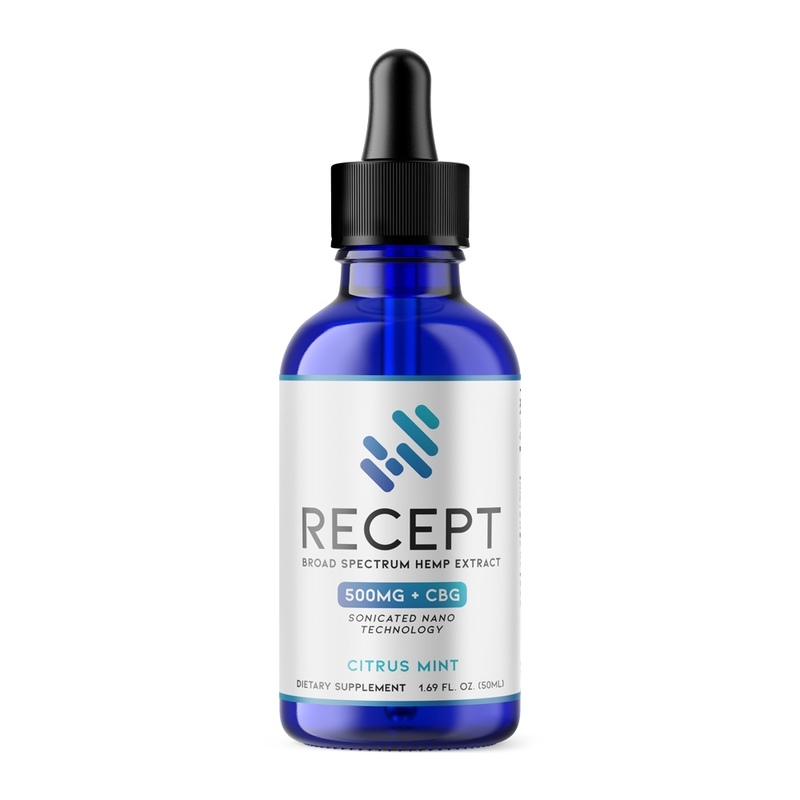 Delivered by sonicated nano technology, each phytonutrient in RECEPT is zipped to cells and the Endocannabinoid System faster than ever.